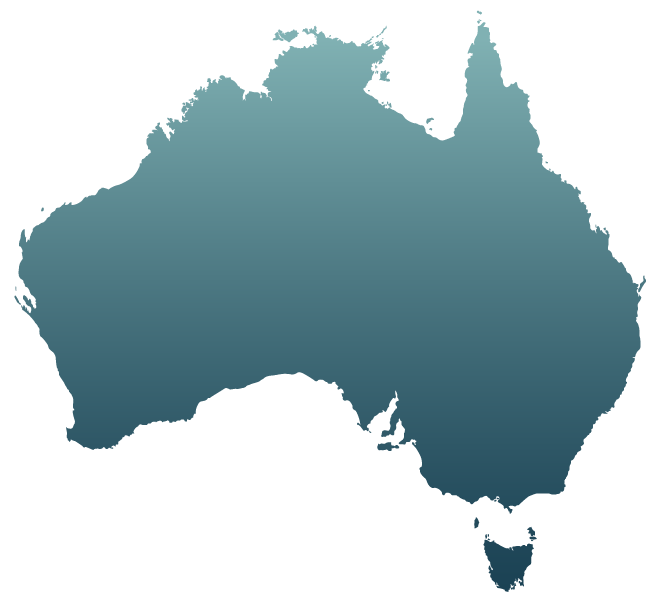 Digital Superstars are proud to support all corners of Australia. With digital marketing experts located in Brisbane, Sydney, Melbourne, Adelaide, Perth and beyond, there’s someone ready to bat on your team. Contact us today to find out what we can do for you - whether you’re a digital professional or a small business in need of a helping hand. Your digital marketing professional in Melbourne, Sydney, Adelaide, Brisbane, Perth and beyond. We are an Australia wide service. No matter which state or town you're located, Digital Superstars can assist you in reaching your business vision.